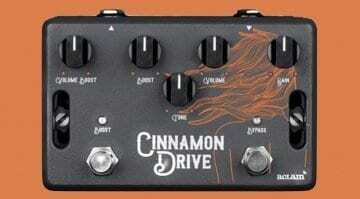 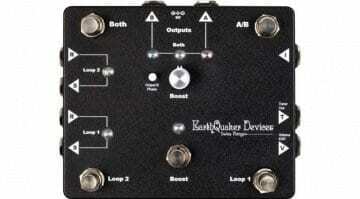 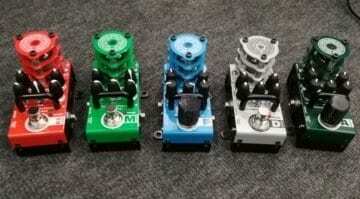 Aclam Cinnamon Drive pedal – Dual stage overdrive with Smart Track? 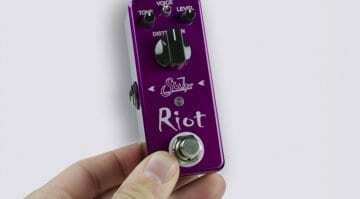 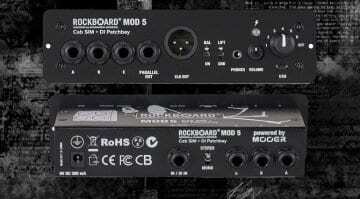 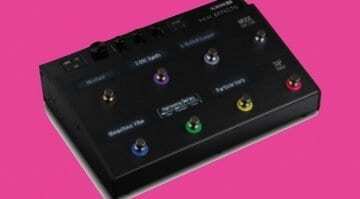 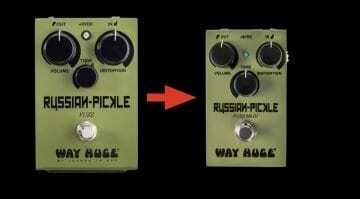 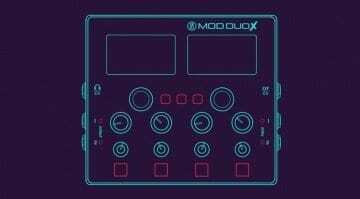 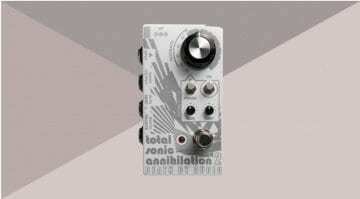 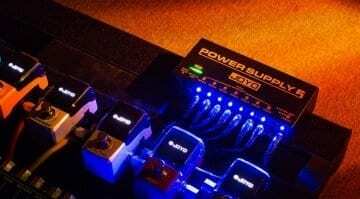 A new pedal from Spain is the first in the range from a company better known for making a locking pedalboard system. 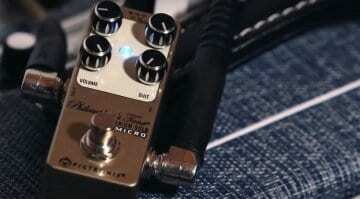 Will this vintage style drive pedal be enough to keep you rockin' in the free world? 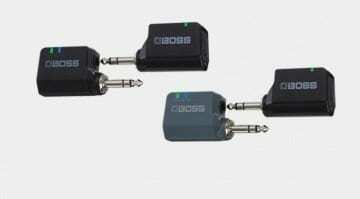 Boss has a new set of wireless hardware for your live guitar rig that even includes a handy compact pedalboard version that integrates with their Katana-Air wireless amps. 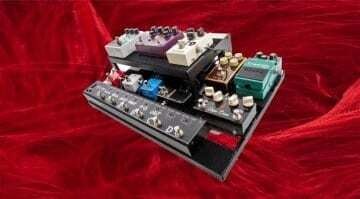 This new model adds germanium diodes to the Philosopher's Tone pedal and can vary between super clean or a touch dirty depending on how you dial it in - not bad for such a small piglet of an effect. 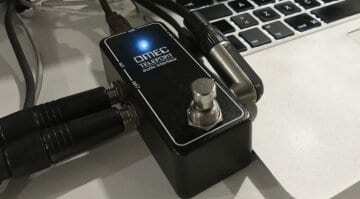 Orange announces a the Omec Teleport USB audio interface pedal, a cool little handy box to help you place software amp emulations into your hardware live setup and more. 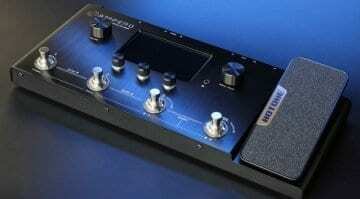 Siberia's AMT Electronics has a new set of 5 "Blocks", tube-powered overdrive/preamp pedals - in a mini-sized enclosure - with future plans to launch a modular pedalboard system.